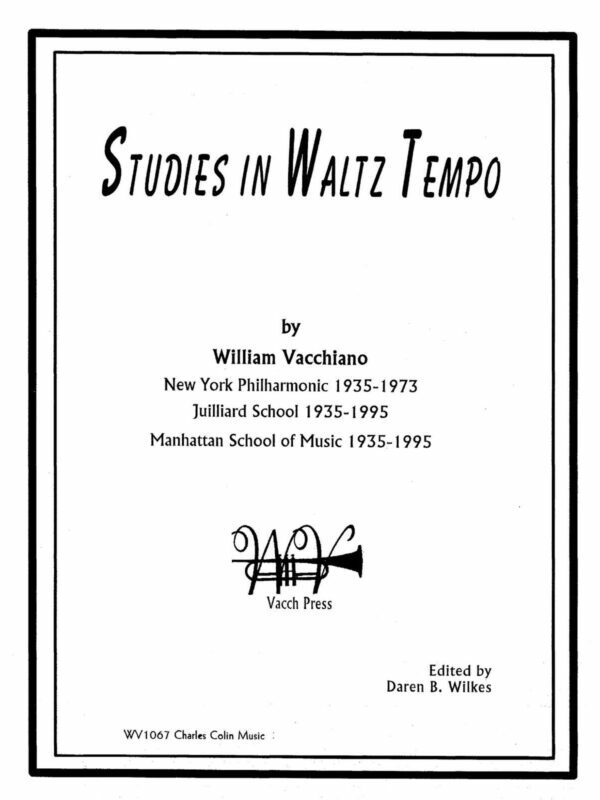 This theoretical book is meant to improve contemporary jazz styles techniques for all musician players of modern jazz. 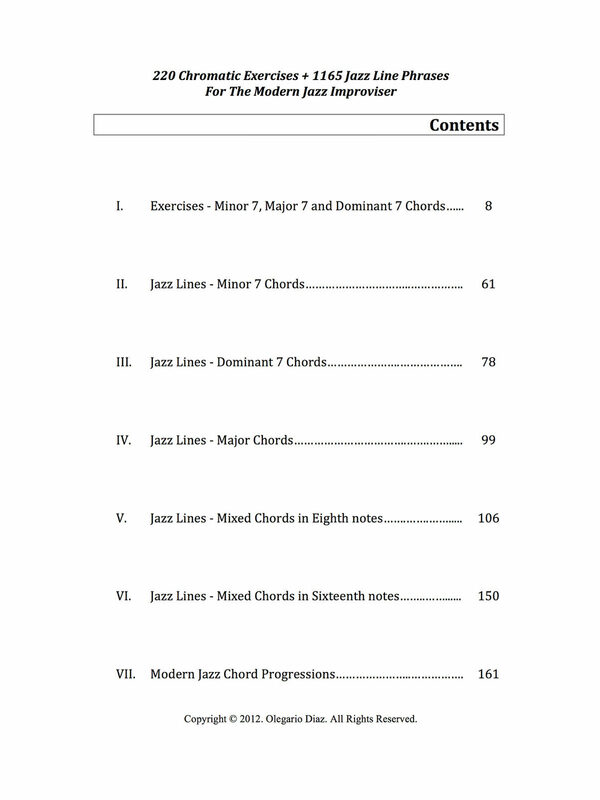 We will divide this book into scale exercises, arpeggio exercises, jazz line phrases as well as contemporary chord progressions. 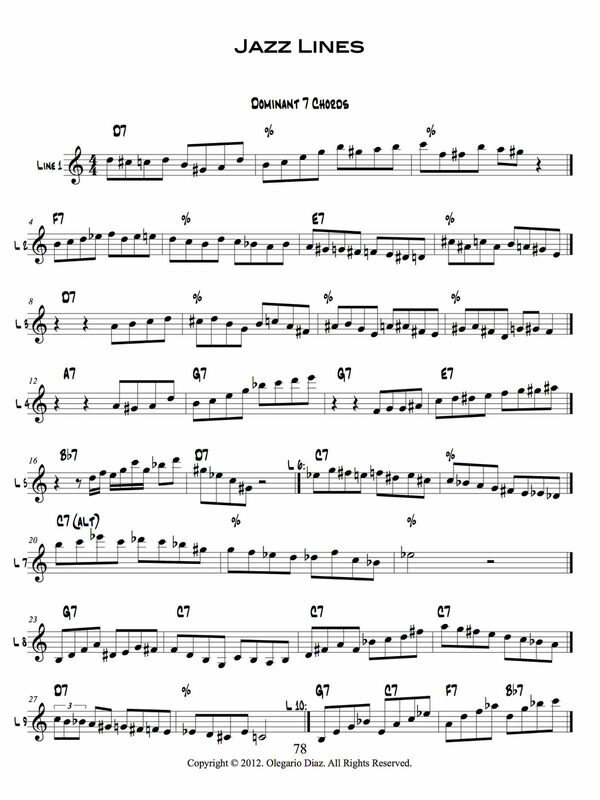 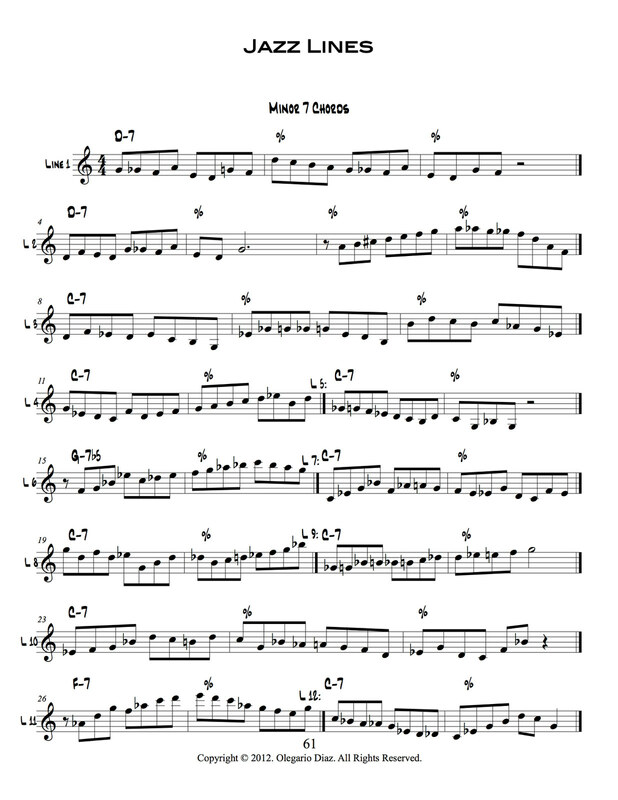 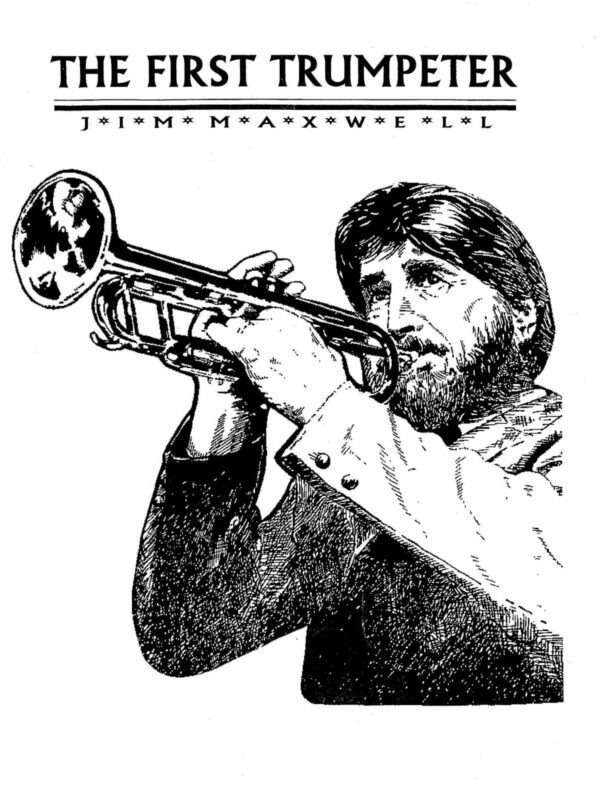 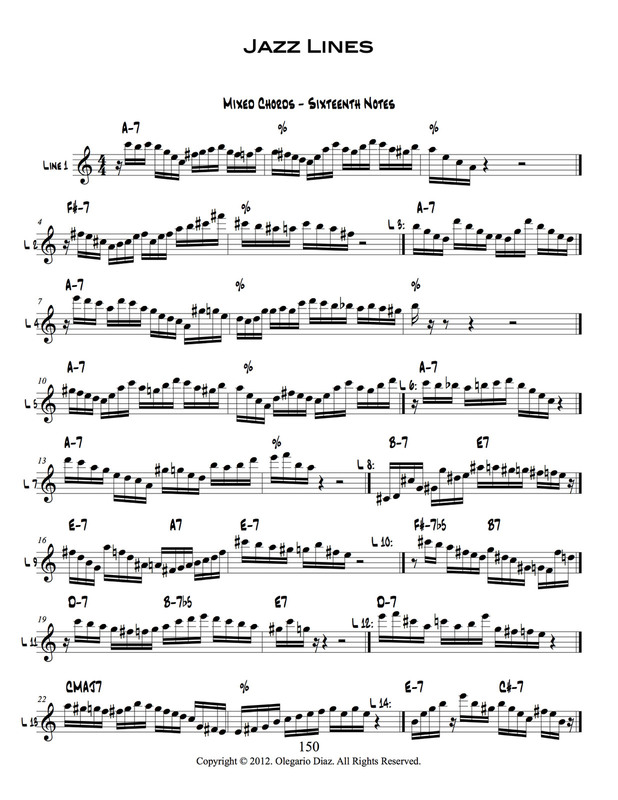 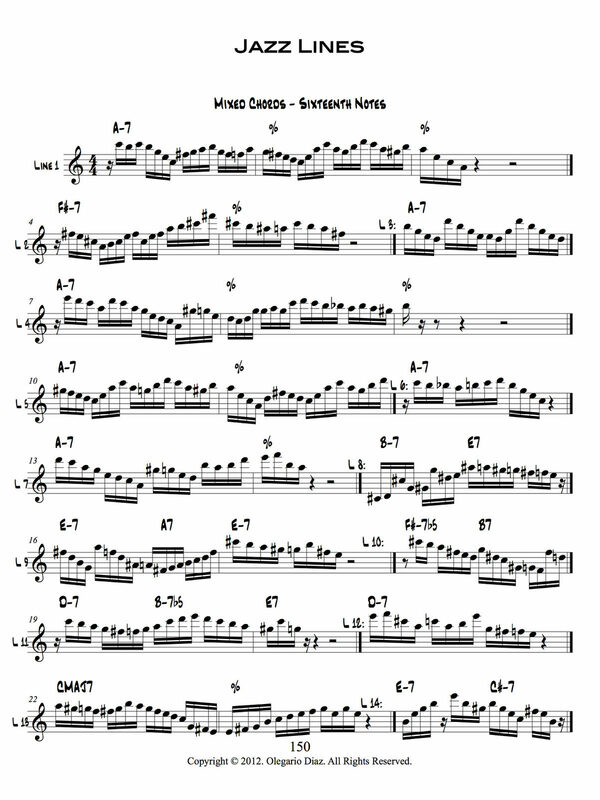 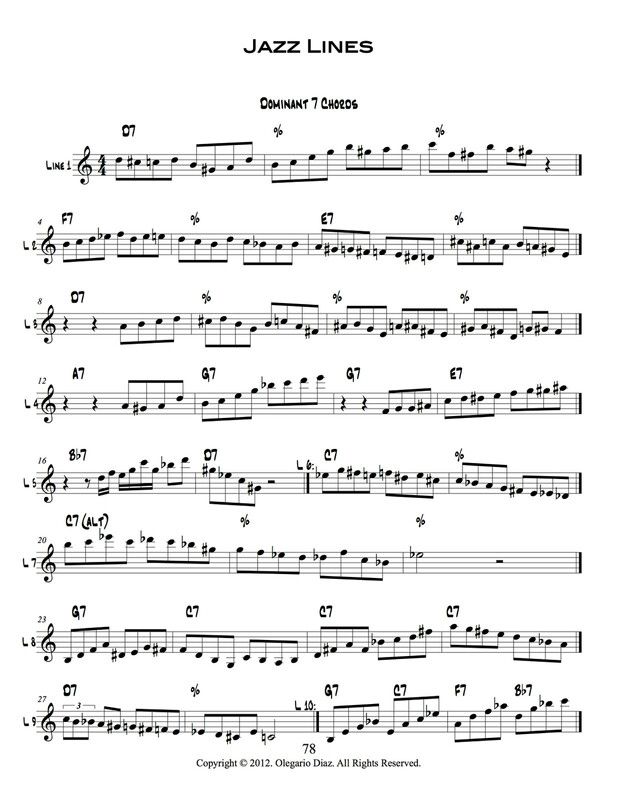 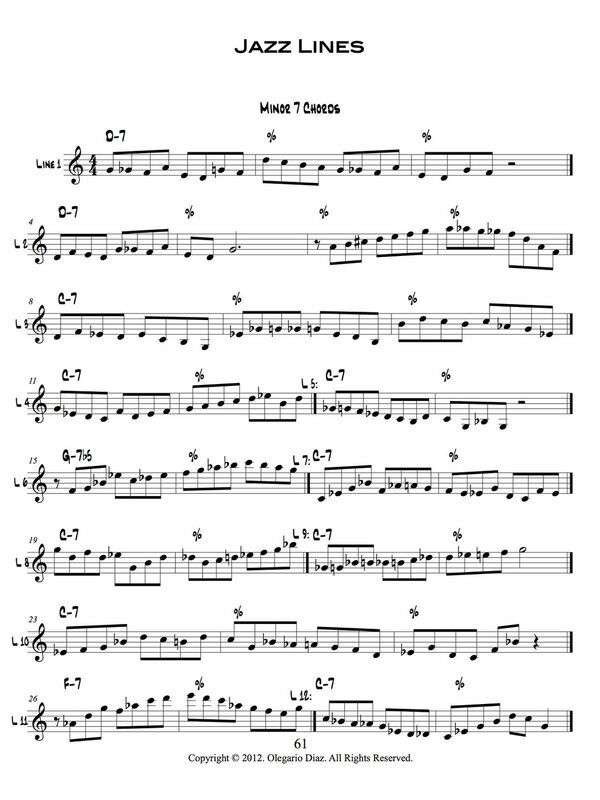 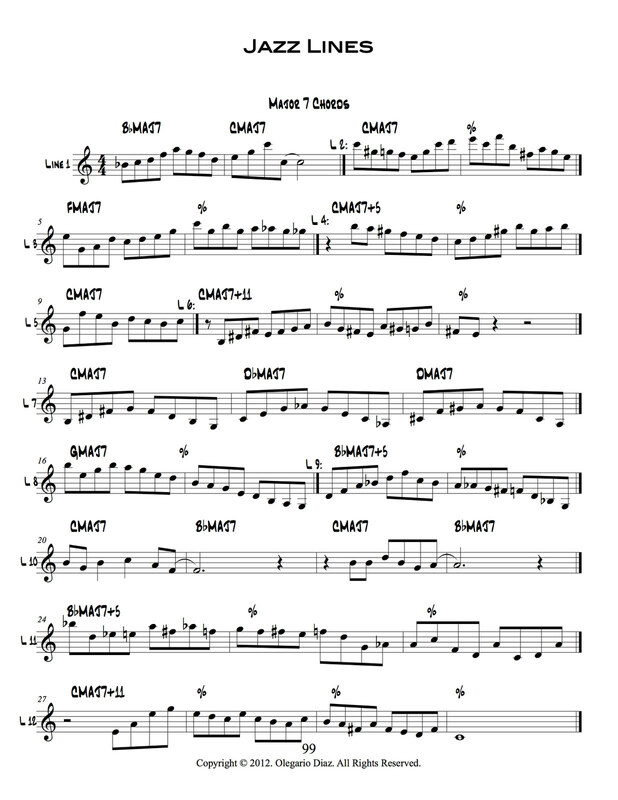 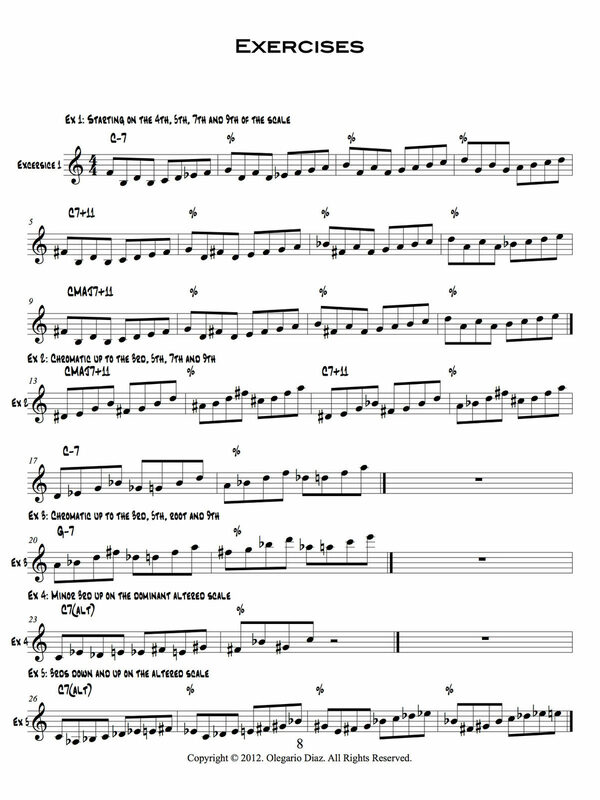 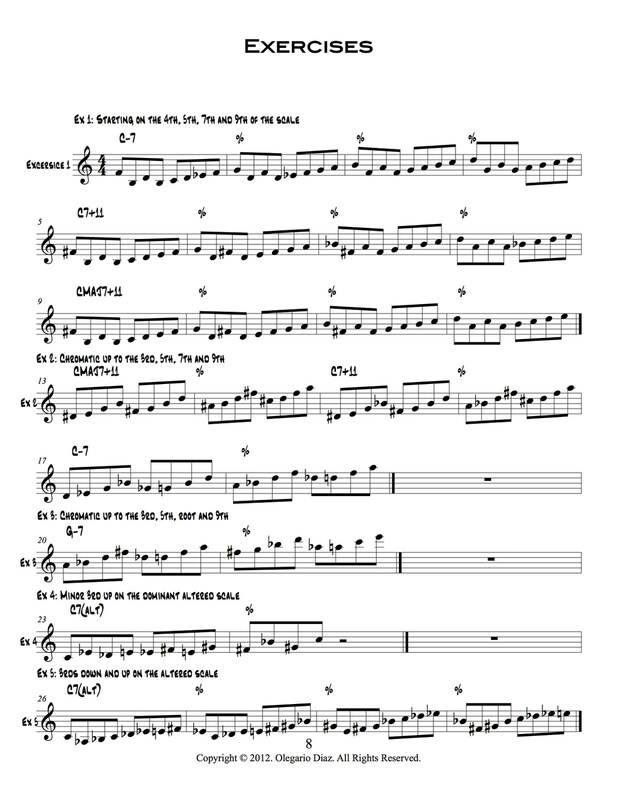 Exercises consist of diatonic and chromatic exercises; and, line phrases, consist of jazz solos by great musicians such as Miles Davis, Bill Evans, John Coltrane, Freddy Hubbard, Woody Shaw, Wayne Shorter, Joe Henderson, Chick Corea, Herbie Hancock, Joe Farrel, Dave Liebman, Bob Berg, Michael and Randy Brecker, Jerry Bergonzi, George Garzone, Tom Harrel, Chris Potter, Brad Mehldau, Joey Calderazzo, Kenny Garrett, Branford Marsalis, Walt Weiskopf, Rich Perry, Seamus Blake, Alex Sipiagin and many other well known musicians these days. The majority of these exercises should be transposed to all twelve (12) tones, so we can achieve perfect coordination. 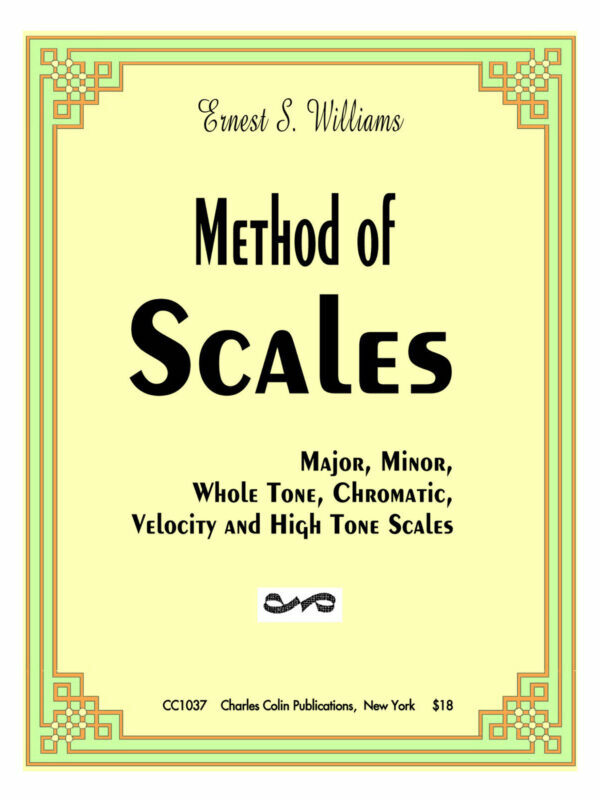 Major chords, Minor chords and Dominant chords will be extended to their highest level, in scales, arpeggios and chromatic form. 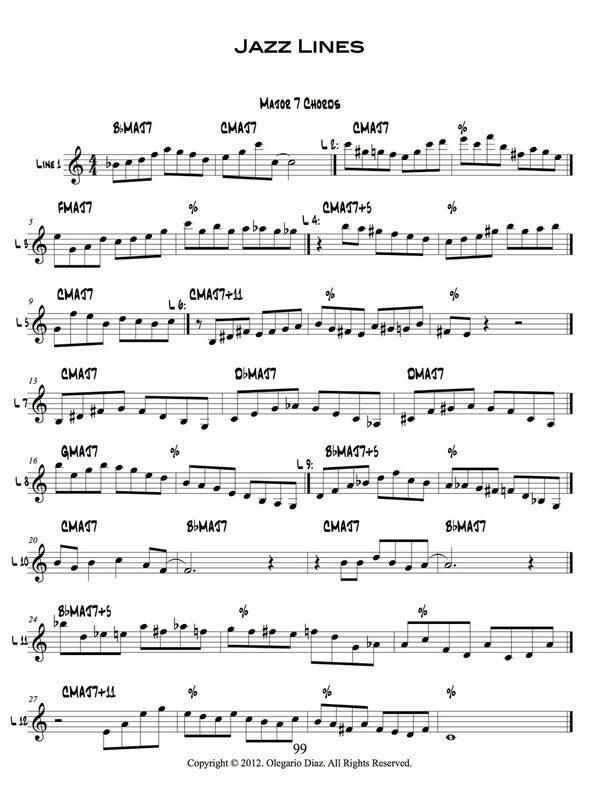 There will not be key signature centres, so we will work all exercises in accidental way. 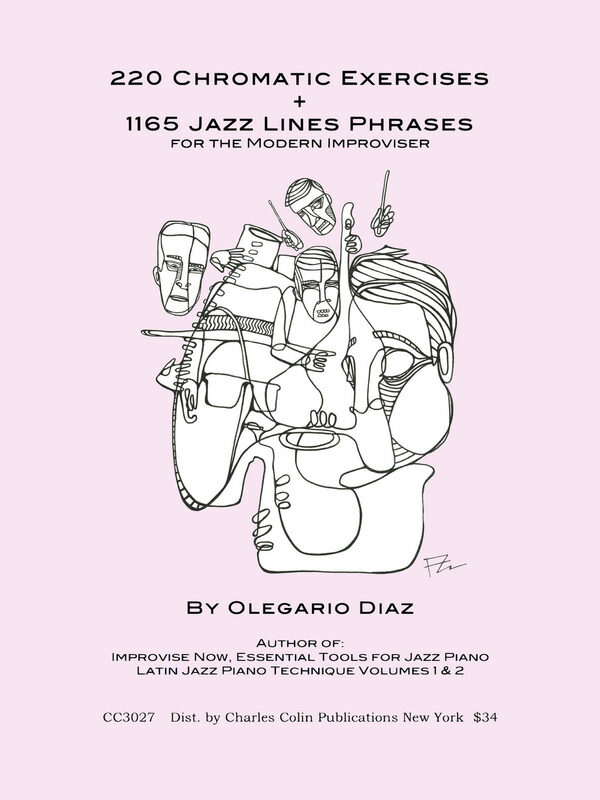 These exercises were made as an extension of my first book “Improvise Now”. 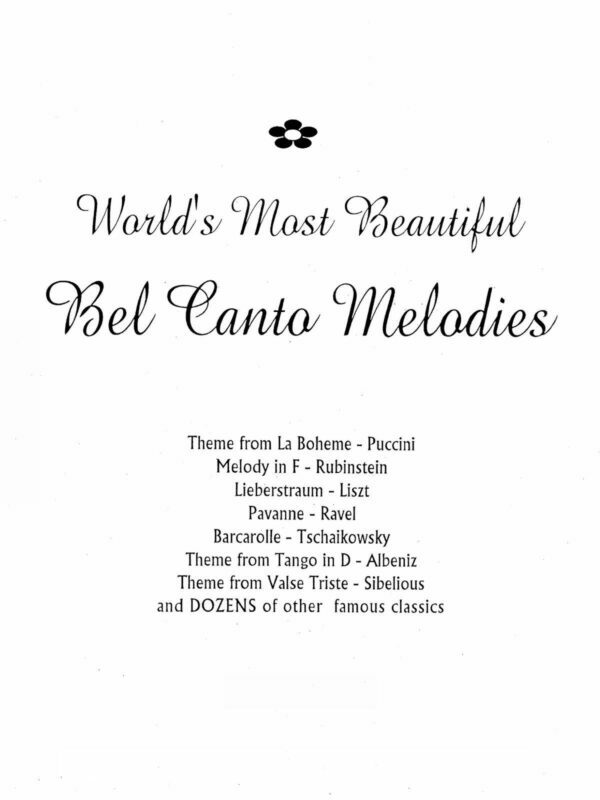 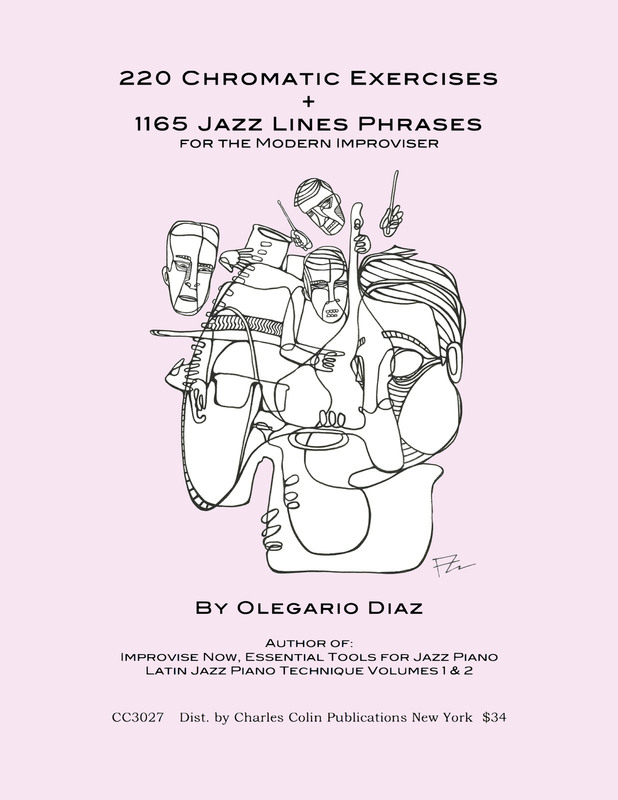 There are as well many improvisational lines transcribed from some of the previously mentioned musicians.